Apple has released watchOS 5.2. You can install it by using the Watch app on your iPhone. The new version adds ECG app support for Hong Kong and some European regions. The app enables customers to take an electrocardiogram right from their wrist. It can capture heart rhythm on demand in a moment when users experience symptoms such as a rapid or skipped heart beat and help provide clinically important data to physicians. 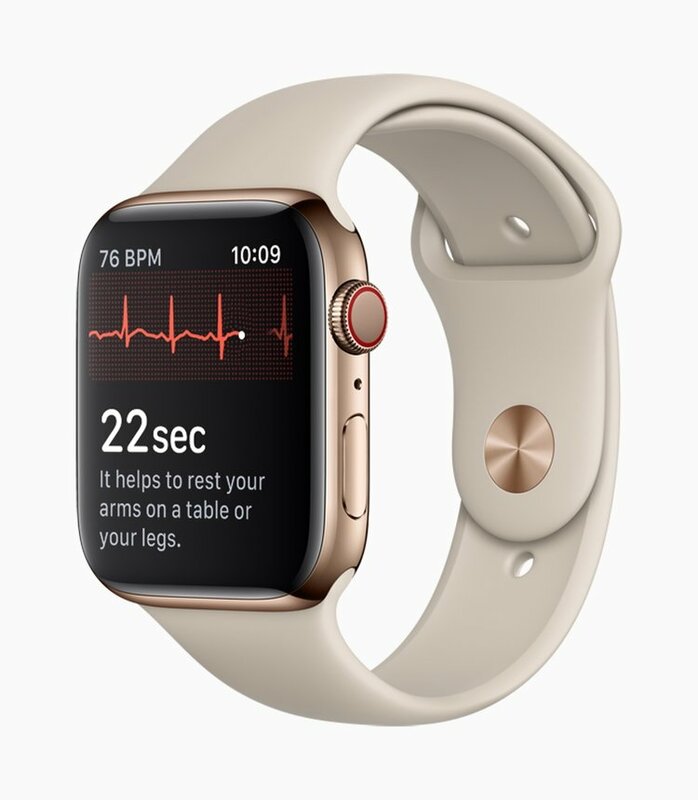 The irregular rhythm notification feature on Apple Watch occasionally checks heart rhythm in the background and sends a notification if an irregular heart rhythm that appears to be atrial fibrillation (AFib) is identified. The ECG app and irregular rhythm notification feature can alert users to signs of AFib.